CUTTING-EDGE ARCHITECTURAL INTERIOR DECORATION & DESIGN ++ LANDSCAPE DESIGN CONSULTANCY Residential & Commercial Agatha Ozhylovski is the creative director behind AgathaO House of Design. 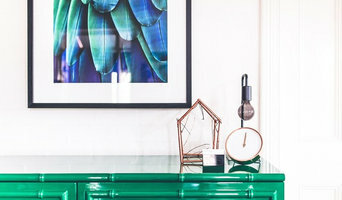 Her renowned architectural interior decoration and design, and landscape design consultancy showcases a gallery of the world’s finest furniture, furnishings and accessories in Adelaide, South Australia. Agatha has delivered projects to the value of hundreds of millions of dollars and achieved award-winning status internationally. Her signature style: modern luxury combined with old-world opulence and glamour. Agatha infuses art, music, and fashion every step of the way. She believes in a Vogue way of living, working and playing; where design is defined by people, lifestyle and culture. 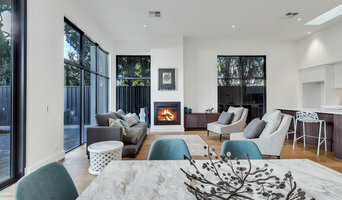 On occasion, interior designers in Adelaide, South Australia will need to subcontract help from other Adelaide, South Australia professionals to help create the perfect look for your home renovation. These may be specialist installers or interior decorators like kitchen designers, architects or landscape contractors. Start by asking yourself what you want your space to become and how it will be used. List your must-haves and decide on your budget. Interior design services can add up fast, so be upfront with potential interior designers from the beginning. Also, pick a designer in Adelaide, South Australia that fits your style. Browse through their interior design portfolio on Houzz and ask yourself if you’d live in any of those houses. If the rooms inspire you, take note of what elements you appreciate. 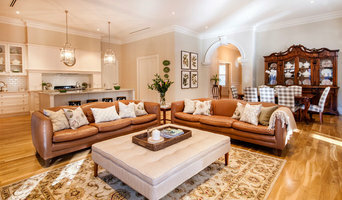 Find residential Adelaide, South Australia interior designers on Houzz. Scroll through this page to find interior designers in your area. Then, browse their design portfolios to see how their work compares to the scope of your project. You can read reviews to see how other homeowners rate their work, and message them directly to to ask any specific questions.